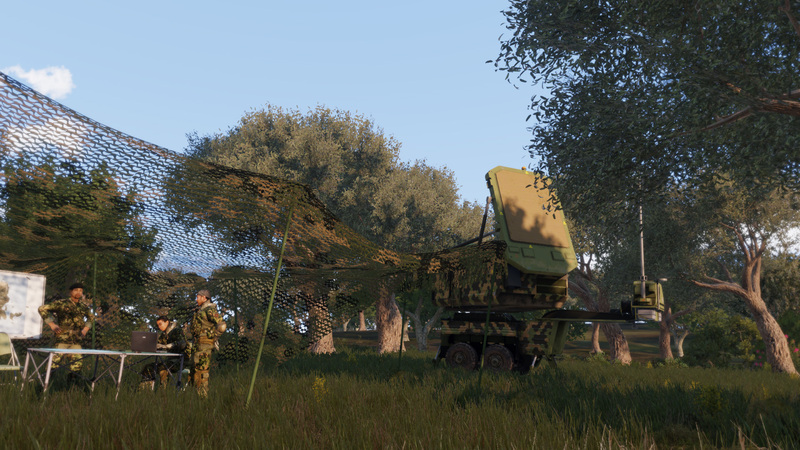 This thread compiles and updates our forums with the latest news and changelogs in Arma 3. If you catch or see any updates or news about the game, anywhere, feel free to post below with the information and the links! In the short-term we are looking towards the 1.44 update, which will focus on bringing the new BattlEye anti-cheat version to main branch. We've tried to implement it in an unobtrusive manner, as you can preview on Dev-Branch. Your help with testing it under all circumstances is going to be very useful. Specific feedback and suggestions can be shared on our forums. The rest of the update consists of miscellaneous fixes and tweaks. Meanwhile, we are solidifying our road map for the Expansion. The various departments are generating asset wishlists, analyses and concept art, beginning feature feasibility studies, creating prototypes, and of course, supporting production of the new terrain. After this planning stage has concluded, we'll be sharing what we can in a blog. Most details and specifics on the Expansion will not be discussed until the second half of the year however. We can tell you there is plenty to look forward to! Bohemia Interactive's publishing team is looking for a Game Capture Artist in one of our Prague offices. You'd be supporting our various games with captured gameplay footage, produce cool videos and show off the games on pretty screenshots. If you like the sound of that, please apply directly on our website for this or one of the other available positions. We've begun highlighting the game's Steam Achievements on a regular basis. These meta-challenges can provide a fun extra motivation to explore parts of the game you don't normally visit. Or they can make you aware of features you did not even know exist. In the end though, it's all about bragging rights! The first achievement is also the easiest one: "This is War". You unlock this by simply starting any scenario, mission, showcase, challenge or other form of playable content in the game. We added it to get a sense of the portion of people who've bought the game, and have actually tried it. However, the numbers are a little skewed. Steam's global statistics tell us that 58.2% of all Arma 3 players have currently unlocked it. Keep in mind that this achievement was introduced with version 1.20 (Karts DLC); no Alpha, no Beta, and not even the first period after release. The percentage also includes people who have played the game during a Steam Free Weekend. So, from the percentage alone, we can mainly get a very rough approximation of unlocks and how achievements compare to each other. 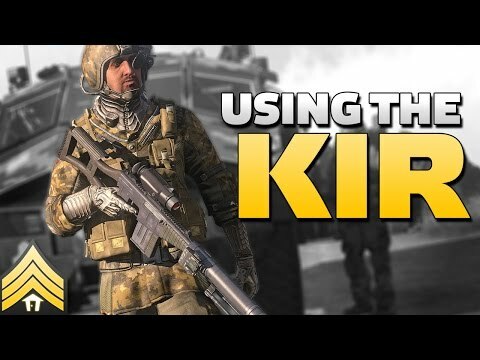 Andrew "Dslyecxi" Gluck has published an informative video about Marksmen's ASP-1 Kir Special Purpose Rifle. It's certainly not a weapon designed for every situation, but it does have unique strengths. The video does a good job of visualizing these, and explaining some of the basics of supersonic and subsonic projectile properties. The same videographer has worked with us on a series of official Community Guide videos. 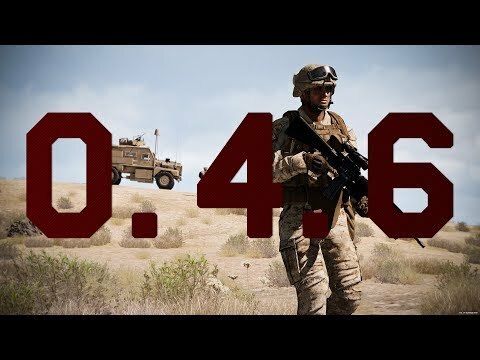 We feel they do a great job of introducing various aspects of the combined arms experience, and looking awesome while doing so. If you've never watched them, go through this playlist, or watch them in-game from the LEARN menu. 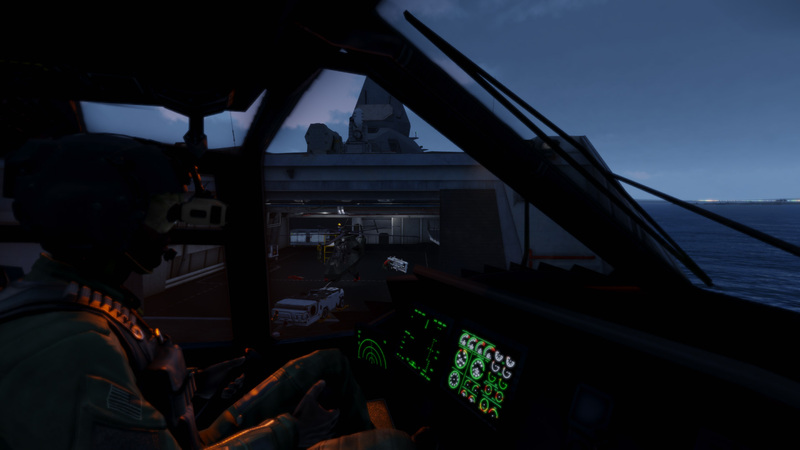 Having released our third DLC for Arma 3, we wanted to take another look at our DLC strategy. Senior Designer Jiří Zlatohlávek has taken the time to write the latest OPREP on "Content Licensing". That is the name we've given to the technology at the heart of the strategy. Our approach to post-release support is often discussed on various Internet channels, and we've followed the debate with great interest. Read the full report for a brief re-introduction of our goals, a motivation for the business model, and an overview of changes and improvements introduced in update 1.42. 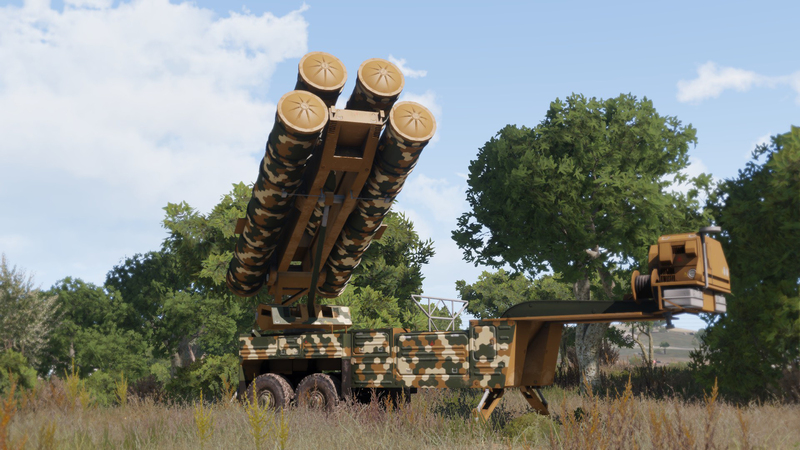 A hotfix for 1.42 was released on the main branches last week. It fixed a few Weapon Deployment issues, a problem related to encrypted server passwords, and controller hypersensitivity. We are still looking for more useful data on a reported server crash. At the moment our programmers cannot reproduce nor isolate the problem. Scripters will soon have access to another common operation directly in the engine. Having to previously resort to slower scripted solutions, a future update will let you sort arrays much quicker. Launcher programmer Jiří Polášek reports on a crash that is connected to the RadeonPro graphics card utility. Avoid the crash by disabling the utility, or by adding arma3launcher.exe to the compatibility list and setting "Disable API detection". OPREPer Jiří has also done a clean-up pass of the Steam Workshop. The "Addon" tag is deprecated now that mods are supported, so most entries have it removed. He also removed the "Mod" tag for many scenarios which should not have it. We're investigating means of keeping the Workshop clean in the future, and letting it be a place where you can comfortably discover great new content. Jiří seems to have popped up all over the place this week. Here he is giving a presentation on Advanced Game Design at the Masaryk University (Faculty of Informatics). As announced last week, we have now disabled and removed the remaining Make Arma Not War Steam branches. If you had them selected, you'll have been switched to main branch. Connecting to a passworded hotfixed server using a pre-hotfix client, may result in a crash (please be patient while everyone updates their data). Full story updated in the OP. 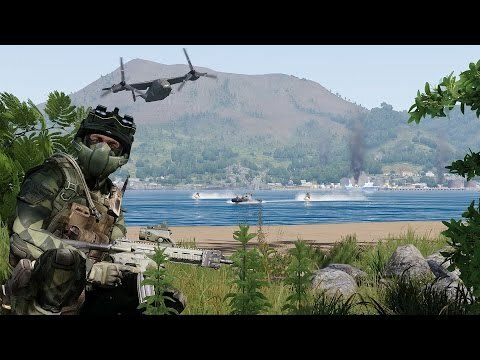 I have to say I'm impressed how Arma 3 handles their updates and news to the community. 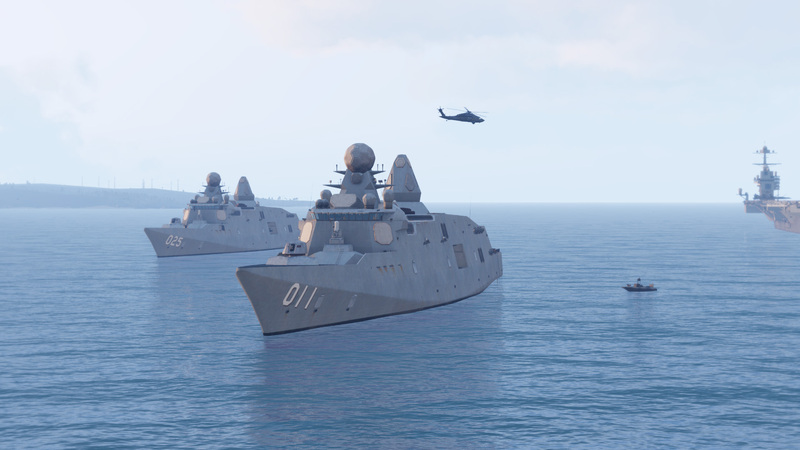 Today marks one of the biggest releases for ARMA3 since it's creation. 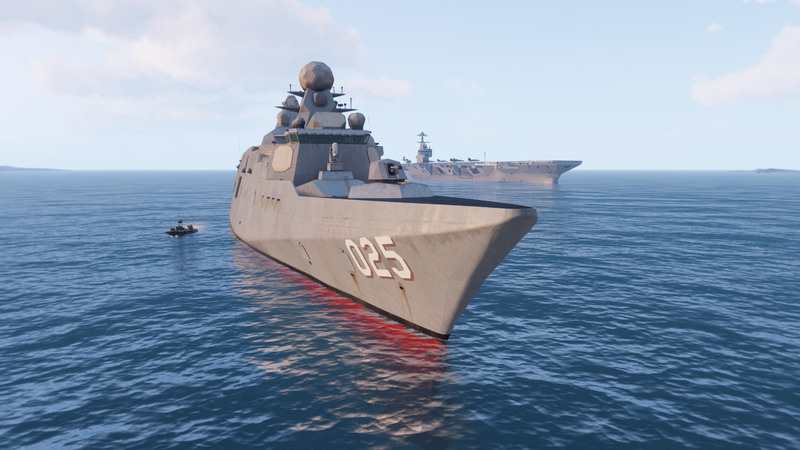 A new island and a huge number of new objects has been released as part of the ARMA 3 APEX DLC update. This is a ~9 GB update for those who have purchased the DLC or a ~1.6 GB update for those who haven't. View full change log here. * marked content above requires ownership of the Arma 3 Apex expansion DLC. Tweaked: Server command #mission now supports an optional difficulty parameter. If not set, difficulty remains unchanged. Navals are not just oranges or belly buttons any more! Big Sale on ArmA 3 and all DLCs right now. Apex is 66% off so if you don't have it, I highly recommend grabbing it now.